Fast upper body movements can sound scary and impossible, but sometimes I think we are too much in our own head. If we would just keep trying each and every day, then we would know that movement is what WE decide it to be. Fast upper body workout is my game today. With SO much going on in today's world, I don't think we stop and smell the roses very often anymore. That's why my WODs only take about 15 minutes. You may know that by now, but maybe not. Maybe WOD #86 is the first time you have ever seen anything of me. Well, I suggest you start at WOD #1 then. Otherwise fast upper body muscle building takes practice. 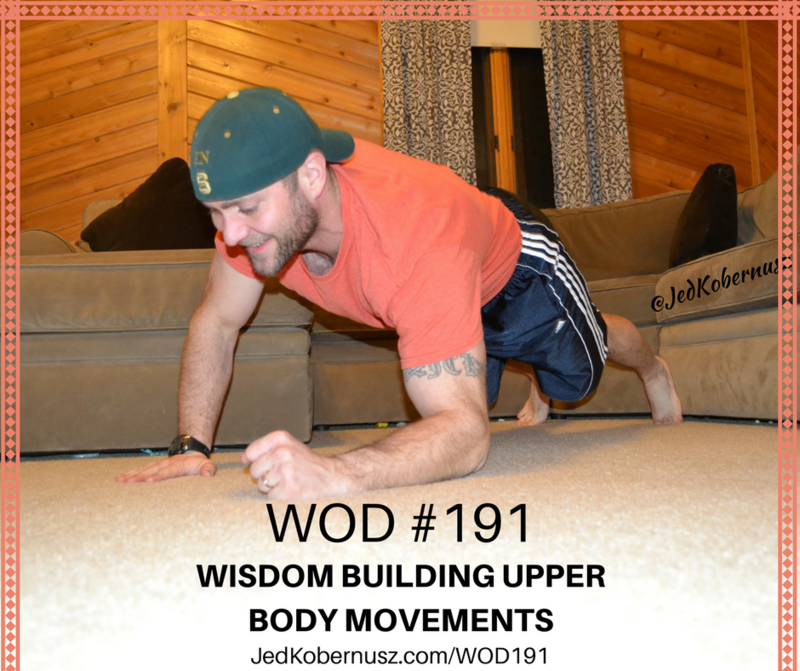 Tone upper body fast with WOD #86. This is also for home. Fast upper body workout at home is ALSO my game. I don't workout in a gym. I workout at home. 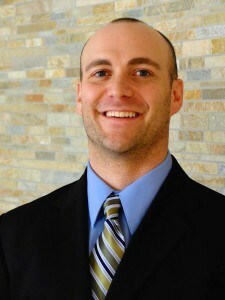 The video below you will see me IN my home showing you exactly what to do. Let me know your time in the comments at the bottom of this post. 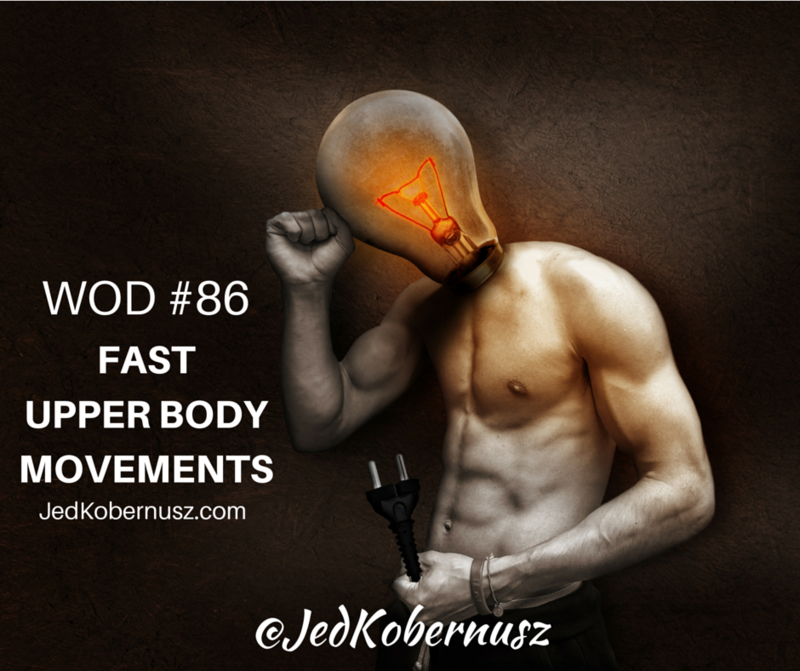 If you enjoyed this post about Fast Upper Body Movements, retweet and comment below please. Theories about strength versus cardio and upper body and lower body days, but my Upper Body Movement Theory is very simple. There are a million workouts to do, but until you are consistent with them they are all worthless. This theory is more like fact. We all know that if we practice at something you get better at it. Whether you have been with me since WOD #1 or just finding me now, it doesn't matter. Practice is what makes the process happen. When you have a certain pattern it gets ingrained in your brain. It literally makes new neuropathways that are PERMANENT. Scary right? The coolest thing about the human brain is that those pathways CAN be changed. It all starts with your CHOICE. That's right. You read that right. You CHOOSE to live how you live. You are right no matter what kind of self talk you have. If you say you CAN'T, then you are right. If you say you CAN, then you are right. What KIND of right do you want to be? 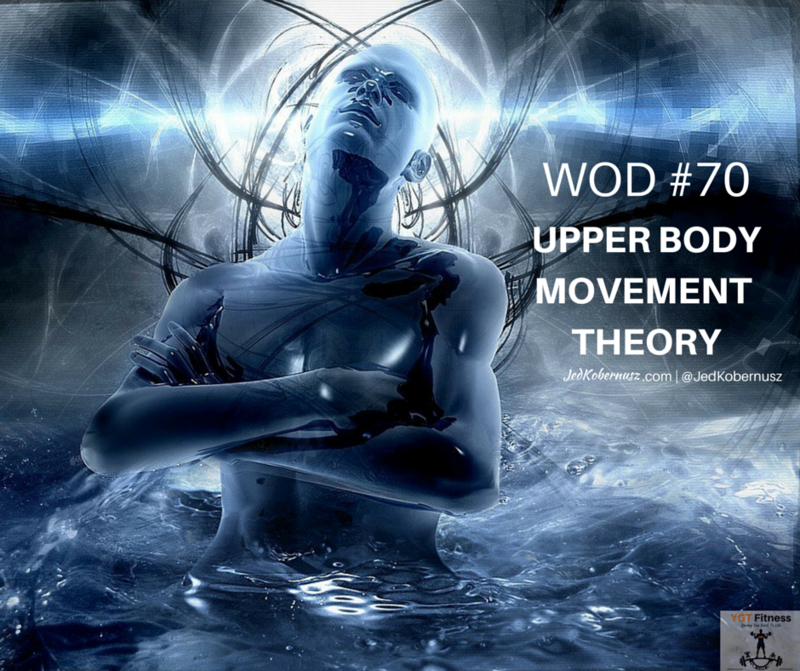 The upper body movement theory is something that hit me like a ton of bricks. It basically is trying different exercises that help strengthen your muscles as well as your joints. Keeping in mind that I recommend you always let pain be your guide. You may want to look at what google says about this topic. Go Here To See. Watch the video below to see exactly what I am looking for AND if you want modifications you will see those too.